Review : We love this recipe so much we can both make it from memory. 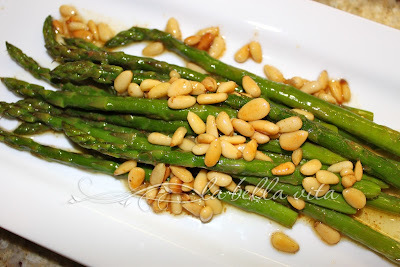 We initially tried it on green beans but more often we eat asparagus and this is the go-to for us. Do you have a go-to recipe to cook your favorite veggies?